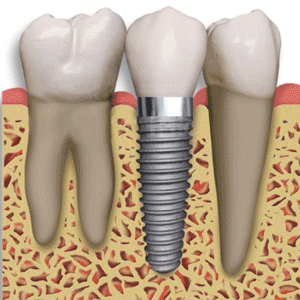 A little planning goes a long way when it comes to implant placement and restoration. 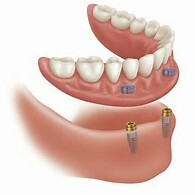 We believe on Restoration-Driven Implant Placement, so we have the final product in mind and plan the case accordingly. 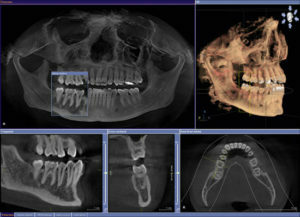 We have a digital workflow that starts with a CT to carefully plan each case. 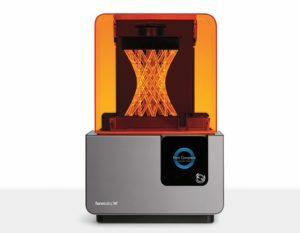 Then, we use a 3D printer, digital design, and precise milling to ensure custom fitting of any restoration from simple crown to full-arch restoration, denture and partials. At JR Dental, we do all steps in house. Having a dental lab, imaging center, and in-house general and specialists all in the same practice, allows us to save on third parties. We pass savings on to patients, and we’re committed to providing excellent services at a more affordable price. After the CT is carefully examined, a digital plan is created using a very precise software. 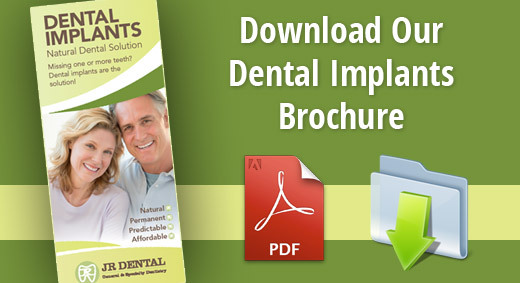 Once the plan is approved by the surgeon, we upload the digital plan, then print or mill a surgical guide that allows us to precisely place the implant on the ideal position. 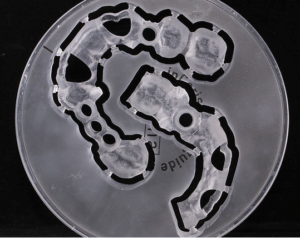 We will use a 3D printer or milling unit to precisely fabricate the surgical guide that will be use during surgery to make sure dental implants are safe, predictable and efficient. 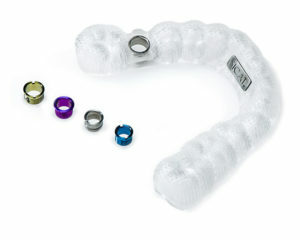 We use surgical guides during surgery to make sure dental implants are safe, predictable and efficient. This makes surgery less traumatic and allows patients to recuperate faster and experience less post-op pain. The wait time after surgery is to ensure proper integration of the implant to withstand the load of the restoration for years to come. 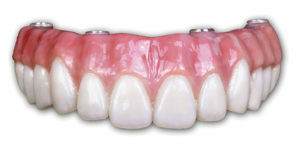 Once the implant is ready to be activated 3-to-6 months after placement, we can do any restoration from single crown to denture and Full Zirconia bridge with our InLab software and milling unit. We deliver a custom restoration every time.